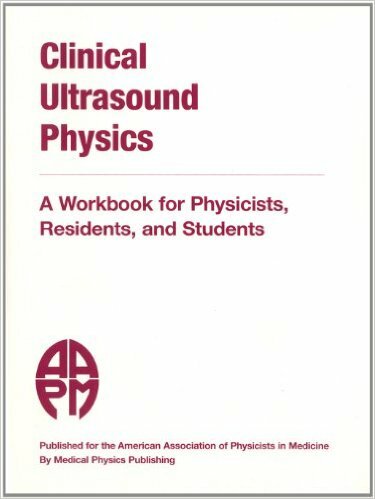 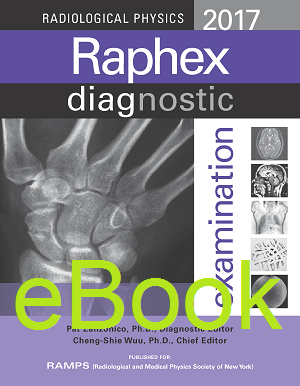 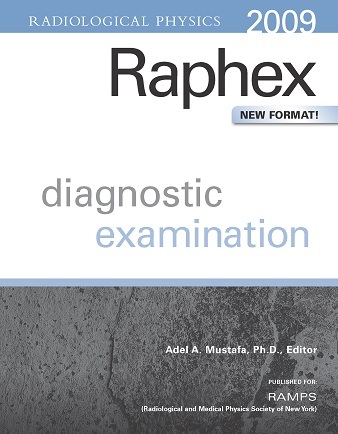 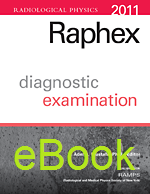 Clinical Ultrasound Physics: A Workbook for Physicists, Residents, and Students Price Reduced! 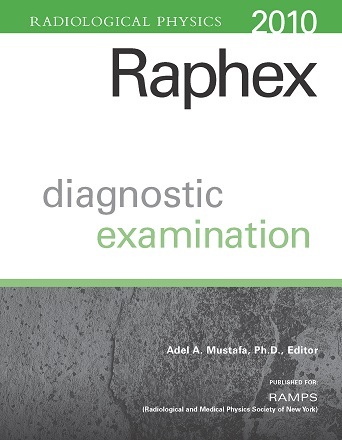 Author: K.N. Govinda Rajan, Ph.D. 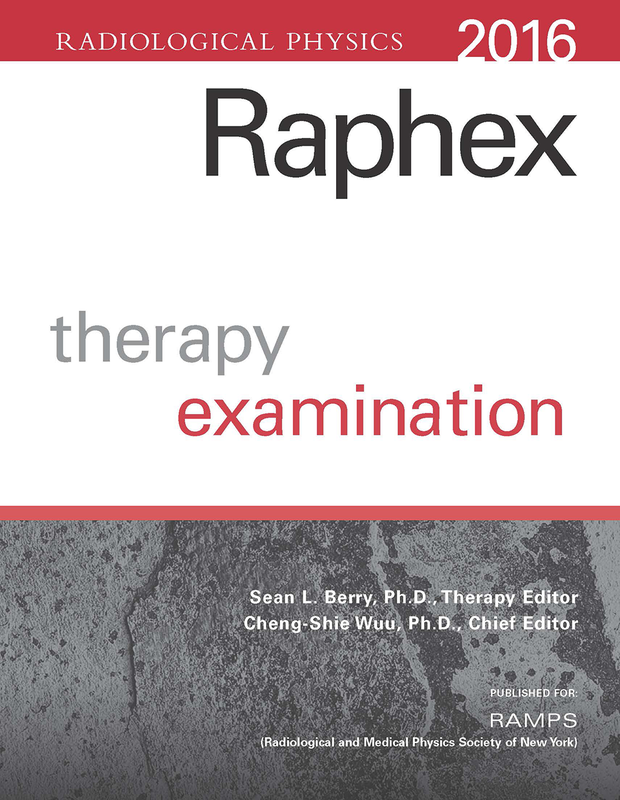 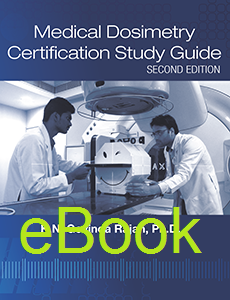 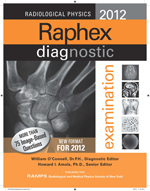 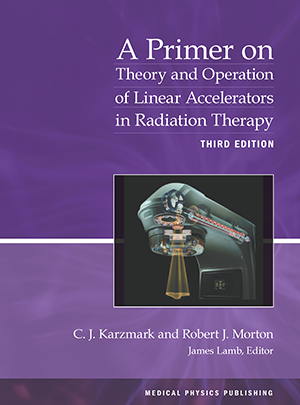 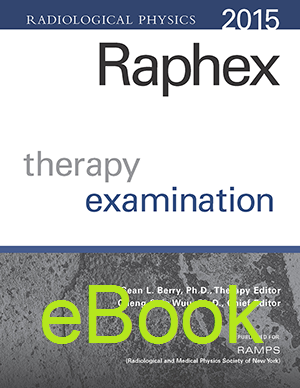 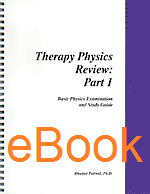 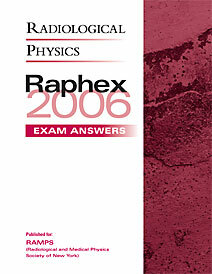 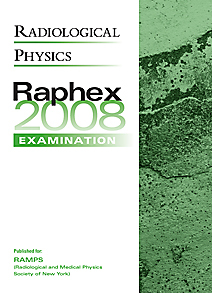 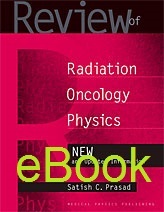 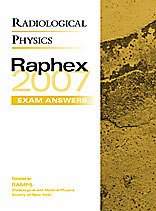 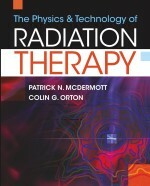 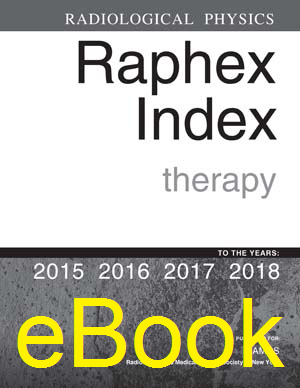 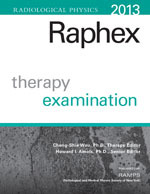 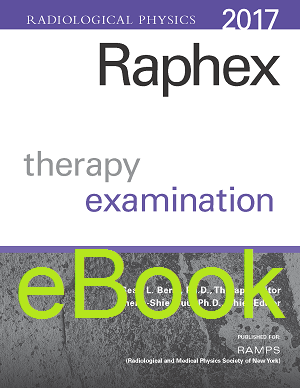 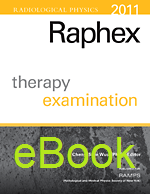 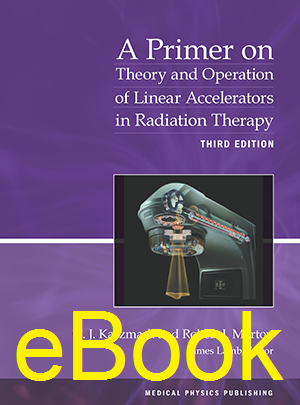 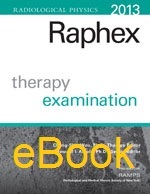 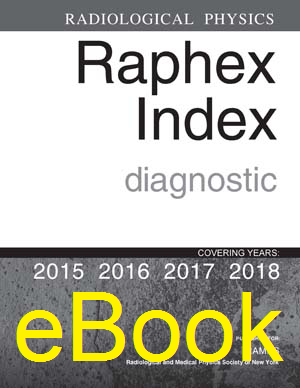 The Physics & Technology of Radiation Therapy Price Reduced! 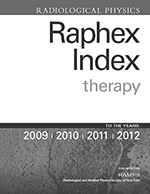 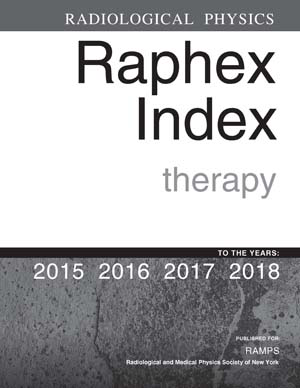 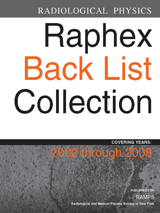 RAPHEX Back List Collection: 2002, 2003, 2005-2008 Price Reduced!